Not one Lexus on this prestigious list of the top 20 luxury performance models. Here's why. Toyota has been following the SAE towing rating standards for years. It looks like the other guys will soon follow the leader. On Tuesday New Jersey added itself to the short list of states barring Tesla’s direct-to-consumer sales model that already includes Arizona and Texas. It’s been a war of words since as Tesla lashes out at the state for what appears to be a sleazy move. 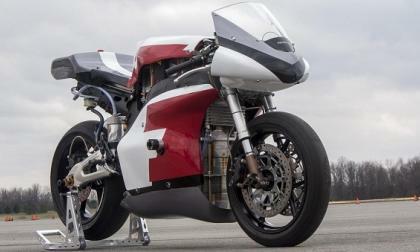 Electric motorcycles haven’t been around very long and have only been out on the world’s racing circuits for about half a decade. But they’re quickly catching up to their gasoline-powered counterparts, and the Ohio State University is right in the thick of the race to the top. 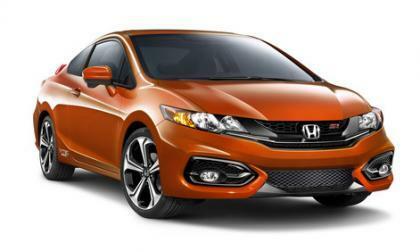 The Darth Vader-esque nose design of the 2014 Civic Si has received a very mixed review from the Honda loyal. With the recent exit of the Insight and pending demise of the CR-Z, we believe the Si may be next to exit the line. 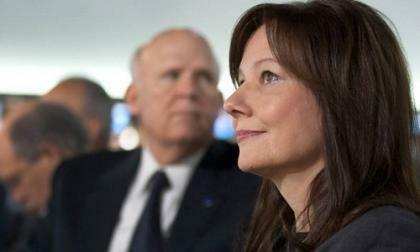 GM’s Ignition Recall Lapse - Fines, Investigation and Congressional Probes Oh My! For the last few years, GM has been on the comeback train by building better quality products and shaking up their product mix. This positive momentum has just been derailed by a huge failure to report a decades old problem and to conduct a timely recall. The recall lapse has all the markings of a train wreck. Here is what you need to know. 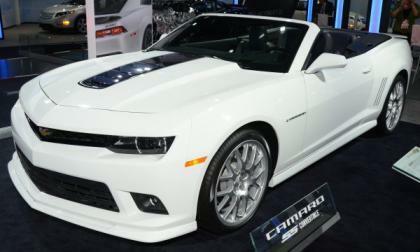 Read more about GM’s Ignition Recall Lapse - Fines, Investigation and Congressional Probes Oh My! 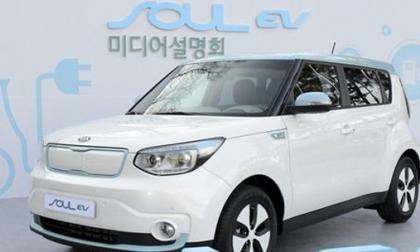 At a press conference today in South Korea, Kia has announced pricing for its Soul electric vehicle that will go on sale as a 2016 model. It seems high for the U.S. market by about $10,000. 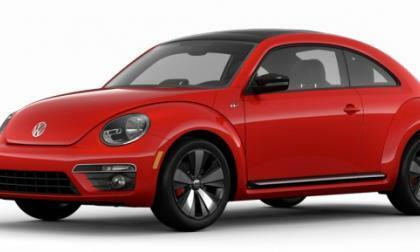 If you have been delaying your Beetle purchase, anticipating the arrival of the new, and much improved 1.8T base engine, your wait is finally over. 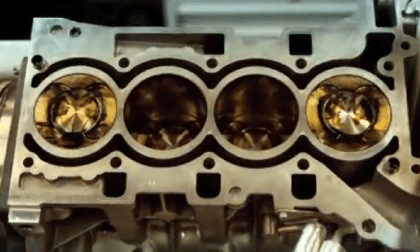 After launching this remarkable new TSI motor in the 2014 Jetta and Passat, Volkswagen has finally gotten around to making the same transformation for its iconic Beetle. This changeover suddenly makes 2014 Bugs equipped with the old 2.5L archaic and potentially eligible for deep discounting to move quickly off of dealers’ lots. 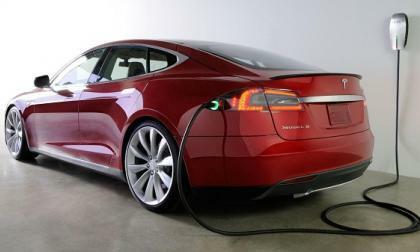 Electric vehicles can be practical and compete on a level playing field with internal combustion automobiles as they do here in the United States...or they can be 33 inches wide and defy every conventional notion of how a vehicle moves. 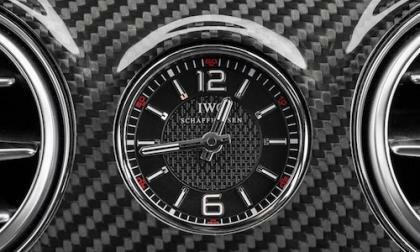 Mercedes-Benz has released a new video for owners of one of their new luxury cars to demonstrate how to change the time. Why does it have to be so difficult? 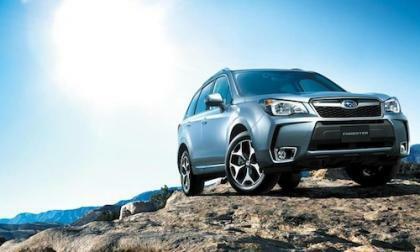 The 2015 Subaru Forester continues at the same price but gets two new standard technology features in Canada. 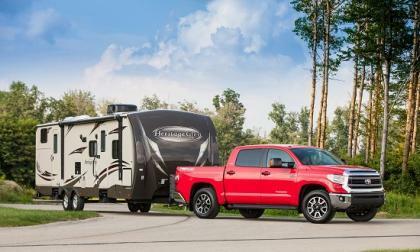 Sources Say Chevy Will Bring Small Compact Pickup to the US - the LUV returns? There has been talk for years about bringing back a "true" compact truck, ala the 1970s-80s size, back to the U.S. market. 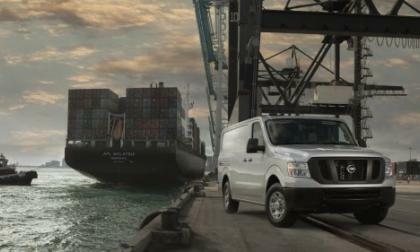 For many truck buyers, the new pickups have grown too large and too powerful for their needs. Many think a Chevy LUV type vehicle may do very well. 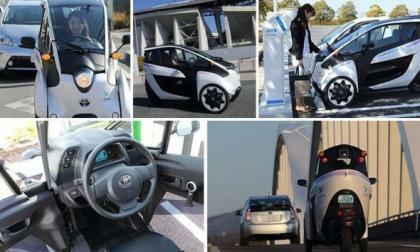 Apparently, GM does too and may be seriously considering bringing one to the market. 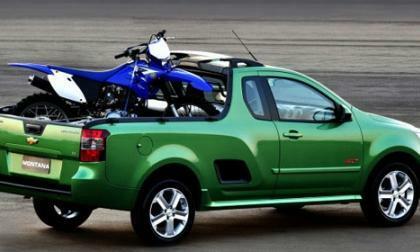 Read more about Sources Say Chevy Will Bring Small Compact Pickup to the US - the LUV returns? Which new premium compact crossover will sell best, Lincoln MKC or Lexus NX? Lexus and Lincoln will both bring to market what seems to be the exact formula for success. 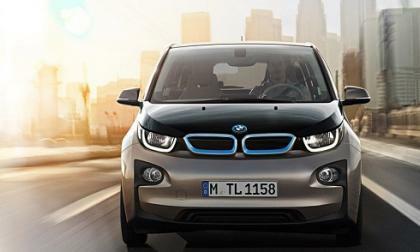 We predict which will do better and explain why the vehicle itself is just part of the answer. Read more about Which new premium compact crossover will sell best, Lincoln MKC or Lexus NX? 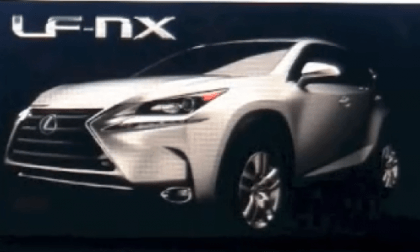 Will Lexus' new NX turbo crossover use a BMW engine? 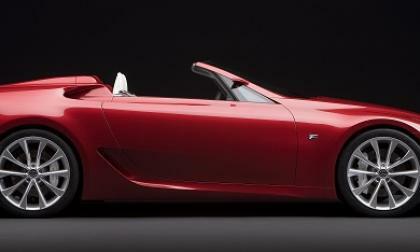 The widely rumored BMW/Lexus sports car collaboration makes no sense. Engine sharing does. 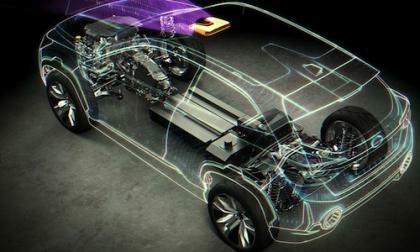 Read more about Will Lexus' new NX turbo crossover use a BMW engine? 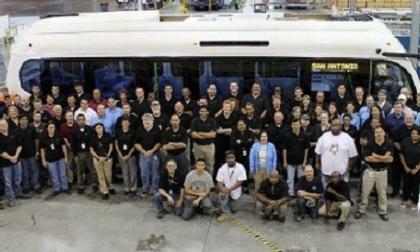 With last month’s announcement that the Nashville MTA will purchase seven all-electric buses from Greenville, S.C.–based Proterra Inc., the zero-emission bus manufacturer continues its steady upward climb. 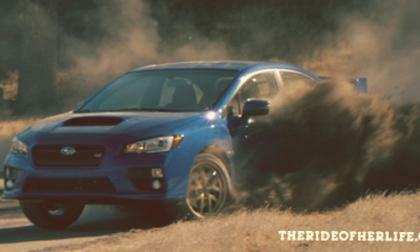 Bucky Lasek and the 2015 WRX STI are going to star in a new film called “The Ride of Her Life.” Is Lasek an actor or RallyCross driver? 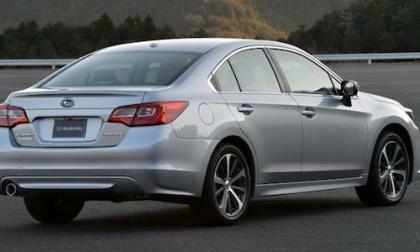 2015 Subaru Legacy sedan and 2014 Subaru Outback wagon are in the top ten cars most likely to go 200,000 miles. What sets them apart from the competition? 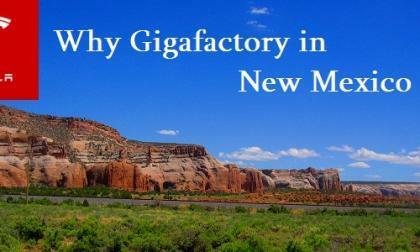 The potential location for Tesla’s Gigafactory has been narrowed down to four states: Arizona, Nevada, New Mexico, and Texas. The Lone Star State looks like the most attractive option on paper and Nevada and Arizona are both very viable candidates, but the relationship thus far between Texas and Tesla compared to New Mexico’s enthusiasm for the company’s vision could tip the scales in favor of New Mexico. 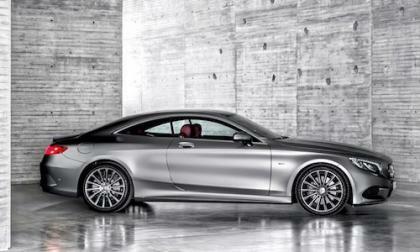 The focal point of the Mercedes-Benz presence at the 84th Geneva Motor Show is the 2015 S-Class Coupe. It's easy to see why it was a big hit at the show. The Chevrolet Volt has been the gold standard among plug-in hybrid electric vehicles since its much-hyped debut in 2010, but the vehicle has remained largely unchanged since and appears to be due for a refresh as sales have stalled in recent months. 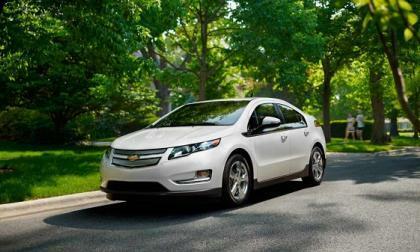 GM hopes the second generation of the Volt will rejuvenate its flagship plug-in. VIZIV-2 reveals future Subaru plug-in hybrid AWD technology that will power their next-generation XV Crosstrek crossover for urban families with active lifestyles. Got a big Nissan NV hankerin'? 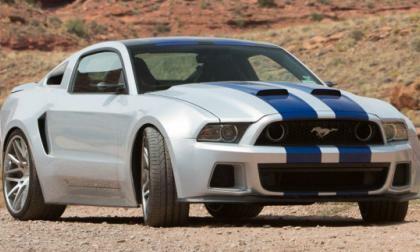 Pricing for the 2014 models has just been announced for the U.S. market, starting far lower than might be expected. 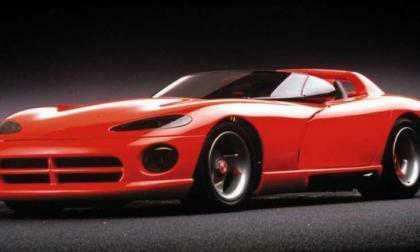 The internet has been on fire with stories criticizing the Chrysler Group for ordering that 93 early examples of the Dodge Viper that were originally donated to schools around the country be crushed – but those media sources have failed to mention that these cars were slated for destruction before they were built. Rumors have surfaced that the Oshawa Ontario Assembly Plant where the Chevrolet Camaro is built will be shut down for a while early this month for a week and then again for several weeks – not this shutdown is rumored to be caused by an excess of Camaro inventory. 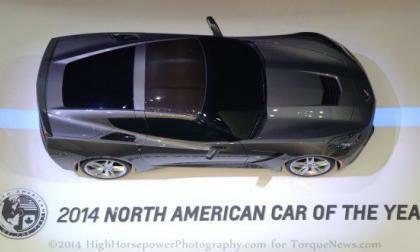 The custom 2014 Ford Mustang GT shown above was built by Ford Motor Company to serve as the hero car in the action packed racing movie Need for Speed and this unique muscle car will be auctioned off in April with the proceeds benefiting the Henry Ford Health System. General Motors has already received enough orders for the 2014 Chevrolet Corvette Stingray to cause a yearlong backlog on certain configurations so to help slow the demand of the new C7 Stingray – the automaker has decided to raise the prices of both the Corvette and the most popular package. US monthly sales rate of leading EVs and hybrids dip over the past couple of months. 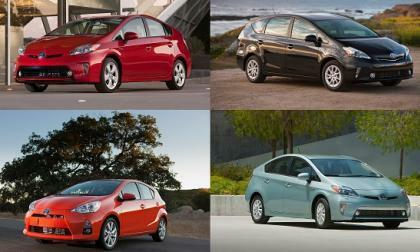 Prius down shockingly compared to prior year. 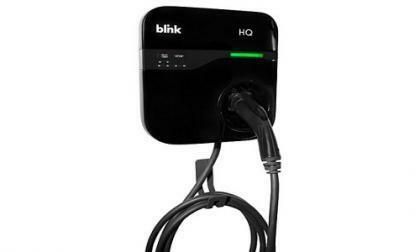 It was a big blow to the electric vehicle charging industry when government-backed ECOtality, the company that supplied public and residential chargers for the EV Project under the name Blink network, filed for bankruptcy in September 2013. 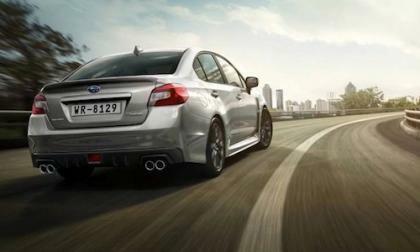 The 2015 Subaru WRX has received a five star rating for safety from ANCAP.